Melby Heating and Air will provide the most dependable service in the industry, our prices are affordable and competitive! 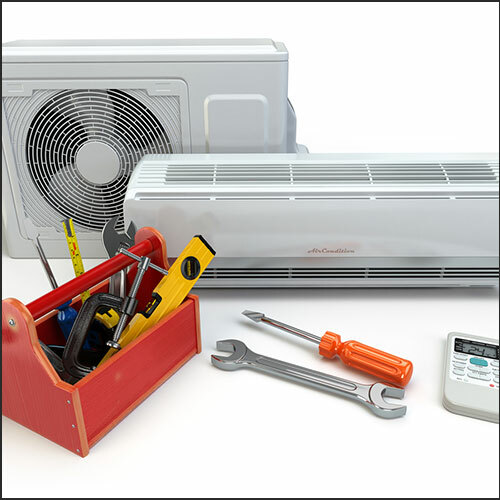 We provide repairs for your current cooling system or help you to find the right unit that will be efficient and cost effective. We install Mitsubishi Ductless Systems because they are energy efficient, environmentally friendly and can be customized to meet your needs. I’m Eric Melby of Melby Heating and Air, a family owned and operated company. Let me tell you what that means to me: Not only are we family owned and operated, the company name is our name and our legacy. We’ve been the area’s HVAC professionals since 2002, and I’m proud that this business was built one satisfied customer at a time. I’m a licensed and insured, certified HVAC service and installation technician, committed to providing personalized service suited to your needs. You’ll see me at each and every jobsite, overseeing projects every step of the way. 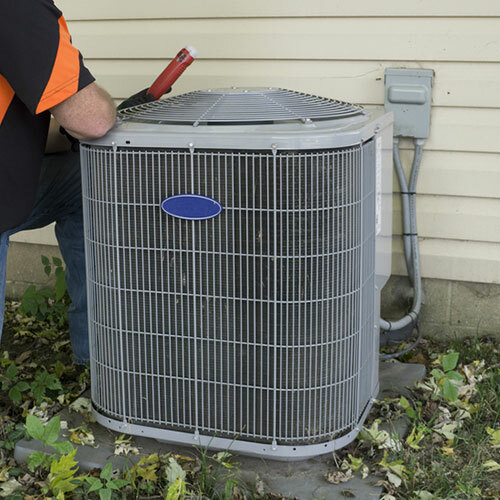 Call for an appointment and together we’ll determine your heating and cooling requirements and find the most affordable, long-term solution to your unique situation. 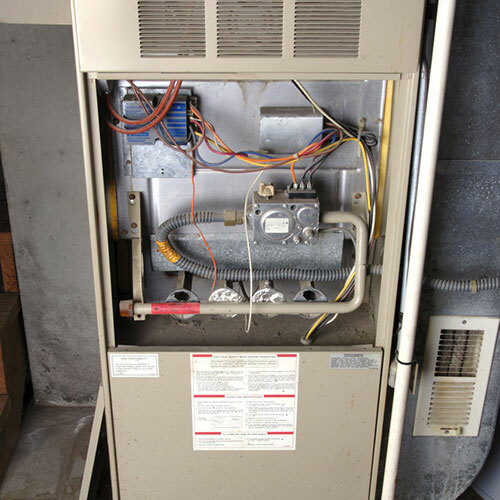 Even the best, reliable, most efficient heating or cooling system can be a poor choice if not installed or maintained correctly. You have my word that the job will be done efficiently and ethically, using quality materials and workmanship at a fair price.